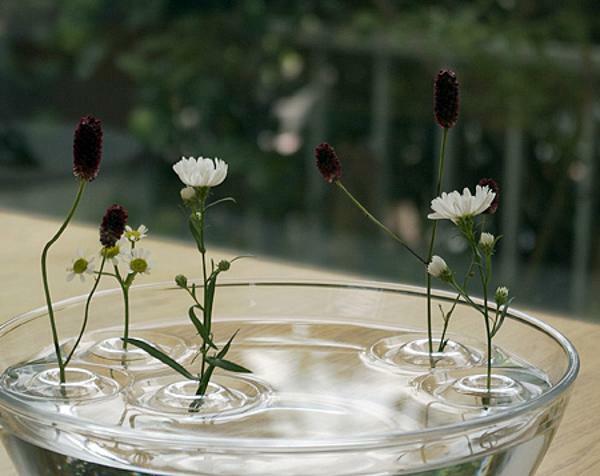 The floating invisible vase is helpful in creating floral arrangements in small bowls. 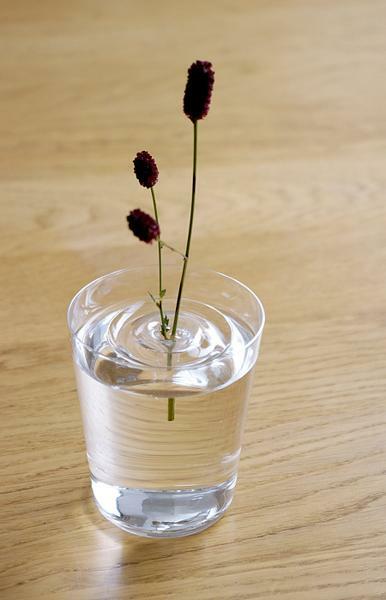 This unique vase creates beautiful table centerpieces in no time, holding a single flower and floating in the water. 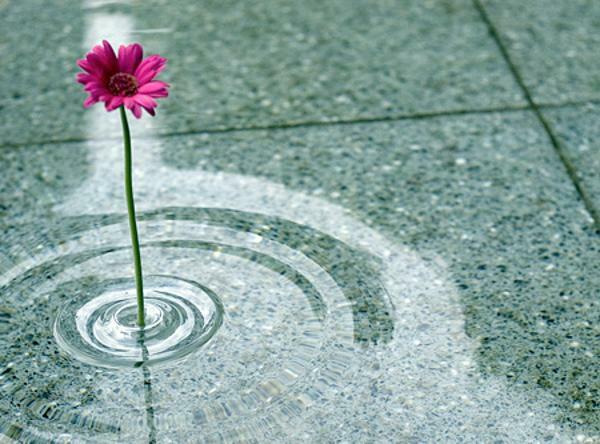 The floating vase is designed by the Japanese studio oodesign, www.oodesign.jp and create an illusion of water ripples. These small decorative vases are just discs of clear plastic. The design idea is simple and elegant. 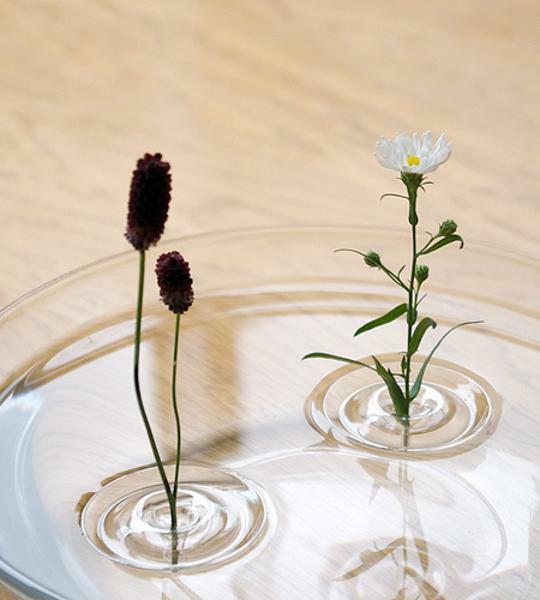 Intended to look like ripples of water, the discs float in the water and let a single flower balance delicately inside with the stem poking out the bottom. Gracious and beautiful, the invisible floating vase is ideal for creating floating flower centerpieces. The illusion adds interest and a whimsical feel to this unique vase design bringing magic into table decoration. Japanese designers used water to hold the vase with a flower instead of the vase to hold the water, creating very original decorative vases. 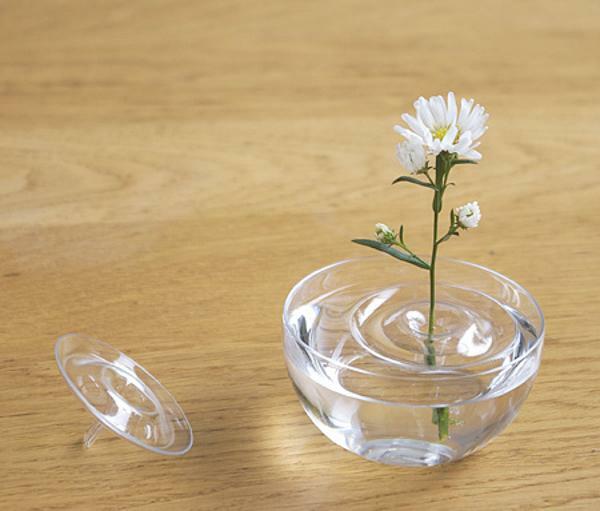 The Ripple Vase is transparent and invisible in the water. It makes creating floral arrangements in small bowls easy and quick, blending the convenience with attractive decorating ideas. Following the movement of the air, the vase with a flower changes its position floating in the water, amusing with the unusual table centerpiece idea. The Ripple Vase is small and versatile, suitable for any vase or transparent bowl. The innovative vase from Japanese designers allows to use a single flower for stunning table decoration. The vase is shaped like a water ripple and when placed in water, it becomes invisible, making the flower looks like it is floating in the water. Oodesign is currently working on making it possible to ship the vase overseas.